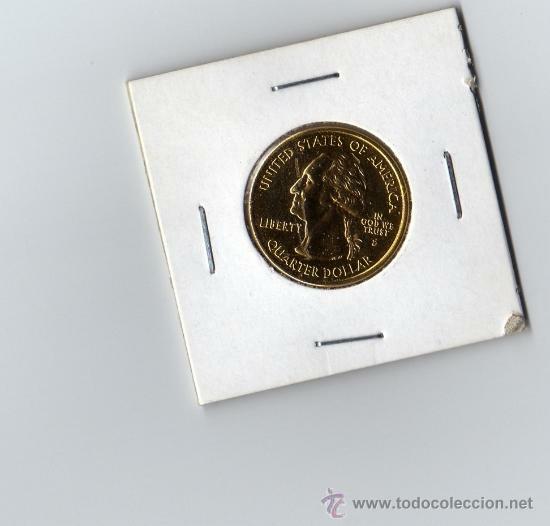 LOTE DE 2 MONEDAS DE LIBERTY - IN GOD WE TRUST. 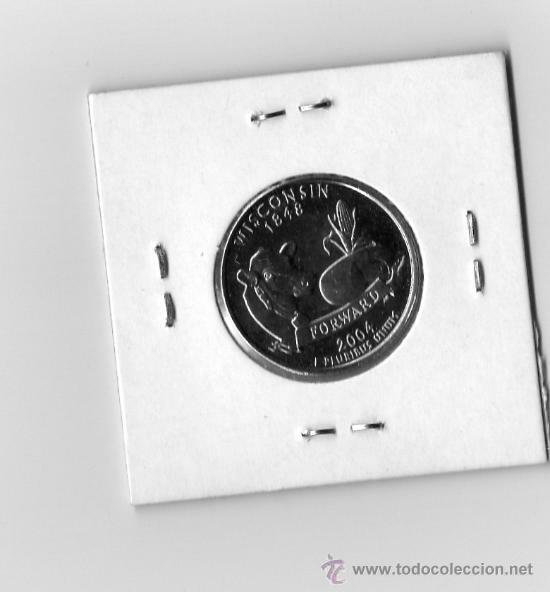 MONEDA DE DÓLAR (MORGAN) DE ESTADOS UNIDOS DE 1921-S. SILVER. MBC. (ME1271). Oficial Time TC: 20:27:53 TR: 178 ms.